A healthy hair is something which adds a plus point to a person’s personality and enhances their beauty. But, as the summers arrive a whole set of hair problems bounce in which later makes your hair frizzy and dull. You can find various expensive treatments to treat your mane but, you can still maintain them by using some easy and simple tips. 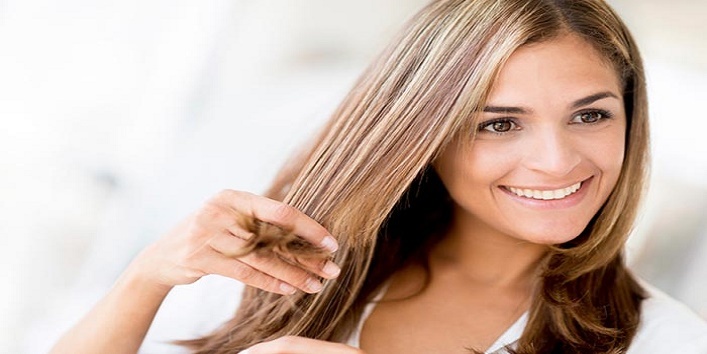 So, here we have shared some hair care tips that you should definitely follow this summer. If someone suggests you wash your hair daily then, it is better to ignore it because washing your hair daily makes your hair and scalp even oilier than the usual. Instead, wash your hair thrice a week and maintain healthy tresses this summer. During summer, your hair already gets damaged because of the strong heat of the sun that makes it frizzy. 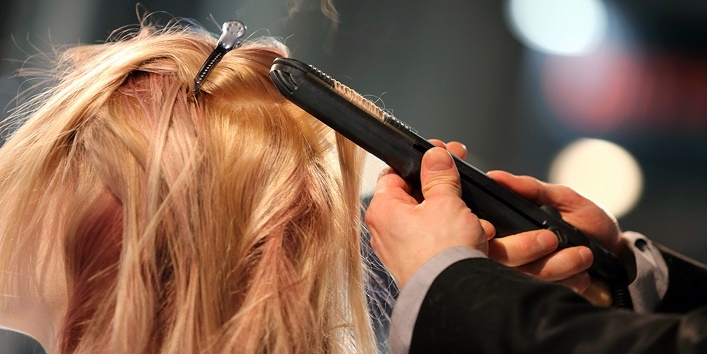 So, it is suggested that you should avoid using heating products like blow dryers or hair straightener. Besides this, you should also avoid hot water shower and opt for lukewarm water. There is nothing better than water to treat your skin and hair. So, try to drink at least 4 liters of water daily because the more water you drink, the more your body absorbs and retains the strength and moisture of your hair follicles. Always make sure that you use good quality of hair conditioner which suits your scalp. And before you head for swimming, always apply a leave-in conditioner and cover your hair with a cap. Here we have shared an easy way to prepare a natural conditioner at home. Both olive oil and egg yolk are hydrating that can help in making your hair smooth and healthy. For preparing this conditioner, you need to mix 2 tablespoons of olive oil with two egg yolks. Now, after mixing the ingredients, apply this blend to your hair. But, make sure you split your hair into sections. After applying the blend comb your hair with a brush and leave it on for 1-2 hours. Later, wash your hair with regular shampoo and conditioner. For the best results, use this conditioner once in a week. During summer your hair is likely to get frizzy when you go out in the sun. So, it is suggested that you should always cover your hair with a scarf, or a cap to protect your hair from direct exposure of sun and pollution. You heard it right! Your hair also needs pampering during the hot summer days. So, all you need to do is to grab your favorite oil and gently massage your scalp with that to restore the strength and moisture of your hair. 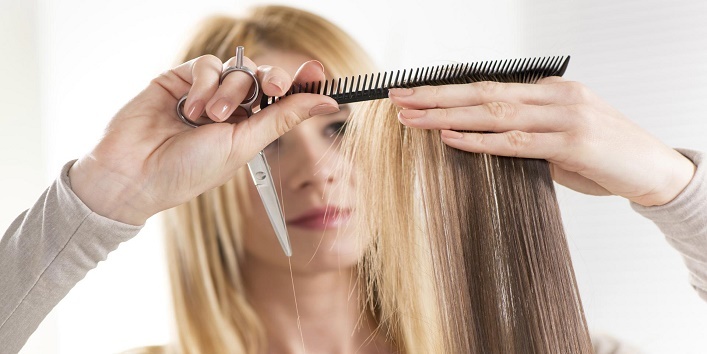 Split ends is a very common hair problem that most people have nowadays. And during summer, your hair becomes more prone to this. So, to avoid this hair condition, trim your hair every 4-6 months and get healthy and spits-free hair. 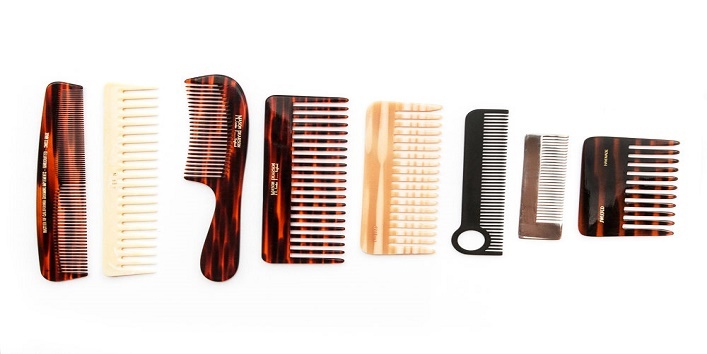 It is suggested that you should opt for a comb which has wide gaps as it can easily detangle your hair without causing much damage to your mane. So, these were the few hair care tips that you should follow this summer.